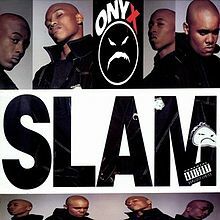 Looking for Onyx stories? 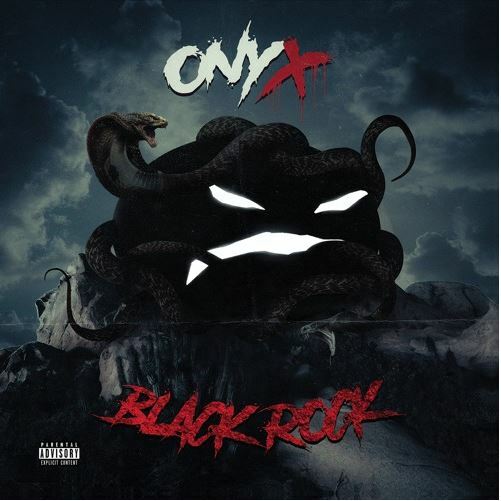 Click to view a collection of updates featuring Onyx, straight from The Source. 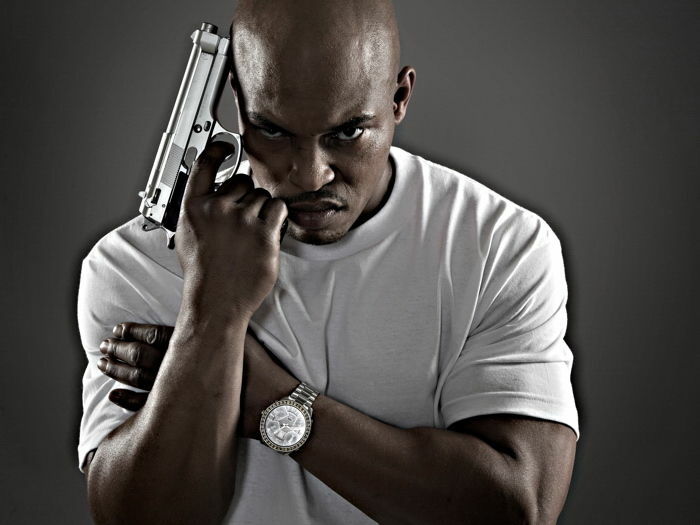 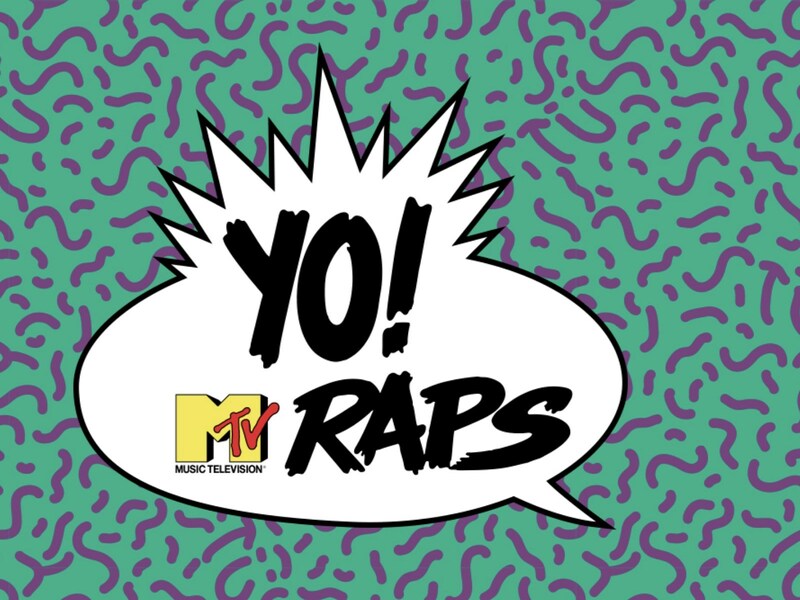 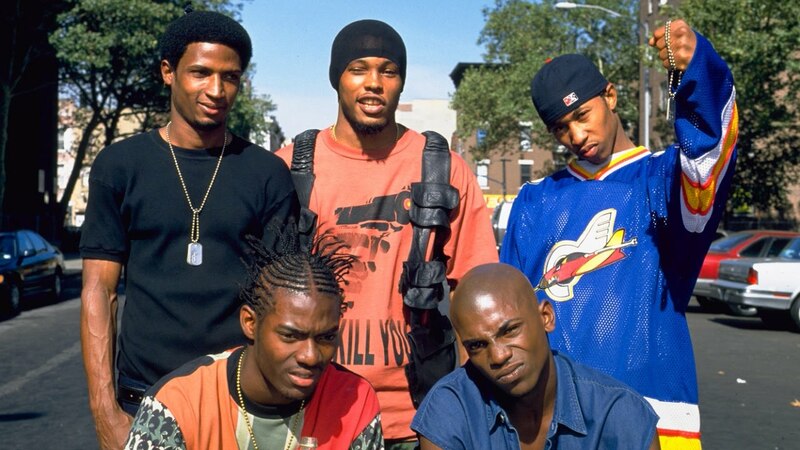 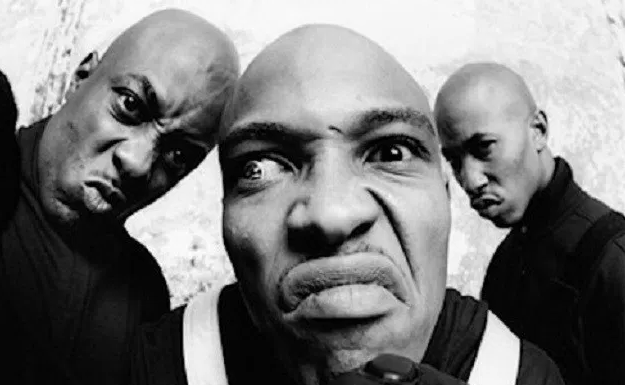 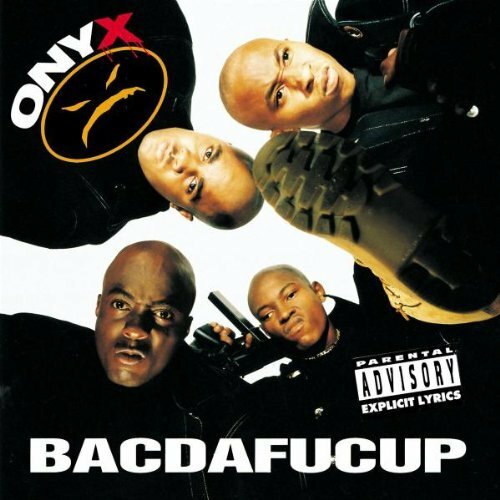 Today In Hip Hop History: Onyx’s Debut Album ‘Bacdafucup’ Turns 25!